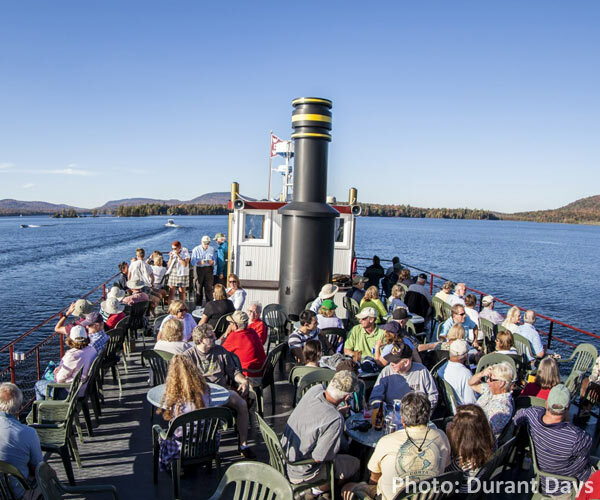 Guide To Adirondack Meetings: Plan Your Next Meeting Or Event In The Adirondacks! Host your meeting in the breathtaking Adirondack Region of Upstate New York! 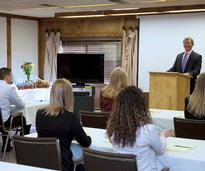 Meeting venues in the Adirondacks are the perfect place for your next conference or special event. 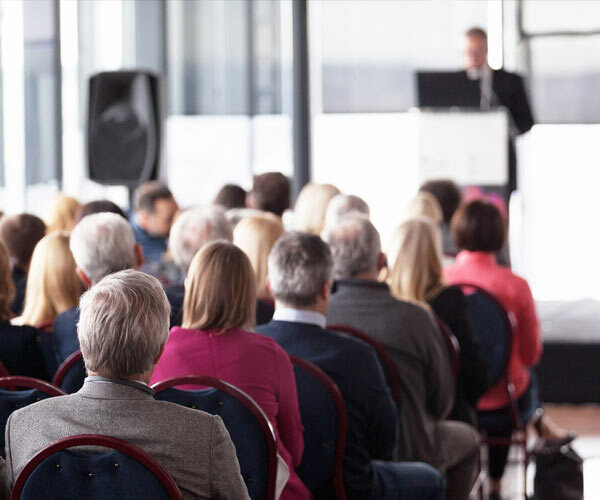 Browse all available meeting and event planning resources in one convenient place, from venues to planning professionals and beyond. Find Adirondack meeting venues and banquet halls, perfect for hosting special events, conferences, parties, expos and meeting of all sizes. 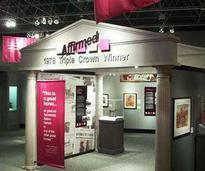 From trade show designs to other event needs, browse our Meeting Services section for additional assistance. 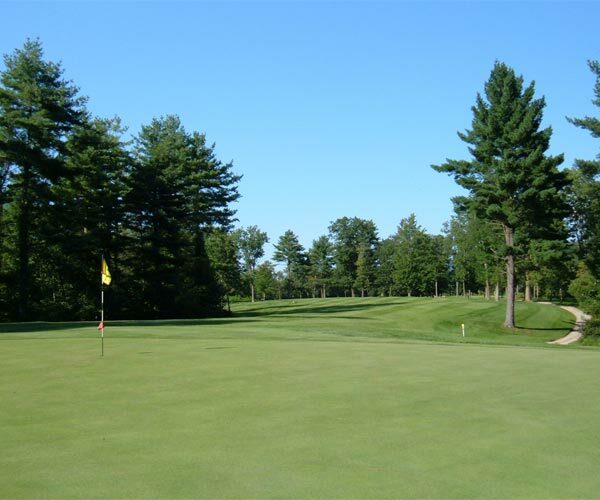 Host your event at an Adirondack golf course, or hit the green after a long day of meetings. Find just what you're looking "fore!" Plan your meeting around special events going on in the area, and enjoy the best the Adirondacks have to offer! Visit our events calendar for ideas.